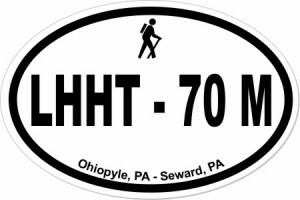 The Laurel Highlands Hiking Trail (LHHT) is one of my favorite places to hike. In addition to being so close to home – here in Somerset County – it attracts me because of its beauty and ruggedness. On this page I’ve collected my journals and pictures from various hikes on the LHHT. 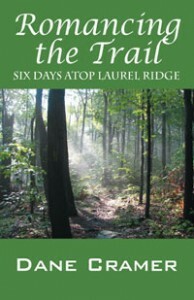 Follow the links to come along on this scenic pathway atop the beautiful Laurel Ridge.